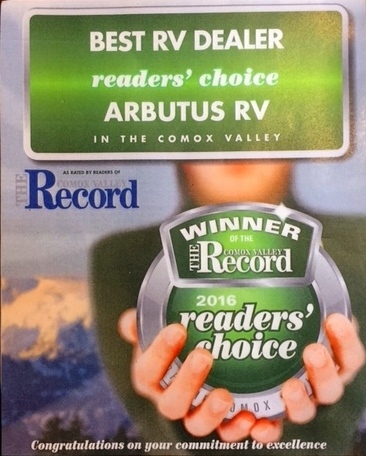 We are honoured to have RV buyers in the Comox Valley choose Arbutus RV as BEST RV DEALER in the Comox Valley. 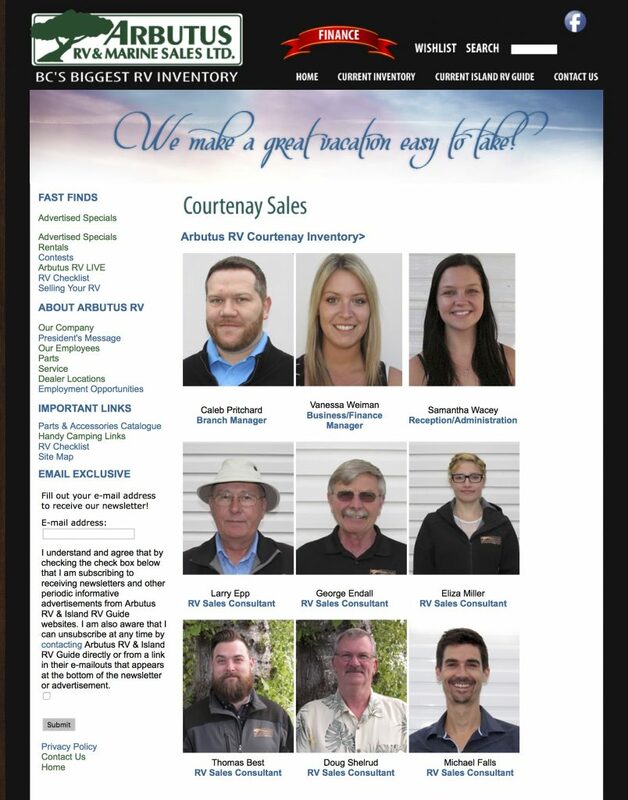 Drop in to see them, any time, the coffee’s always on and the welcome is always friendly. 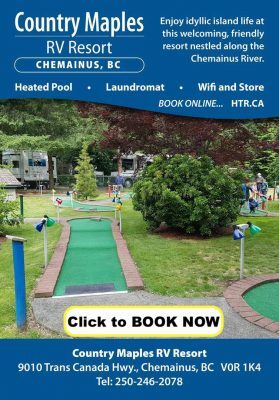 Previous ArticleCabela’s Ladies Day – Arbutus RV’s Jenn Kennedy LIVE on Location! Next Article A Late Fall Camping Trip to the Interior of BC – No Reservations Required!